St. Moritz is more than just a spa town, more than just a winter sports destination, more than just a magnet for countless celebrities, artists and aristocrats. Some places are simply unlike any other; the mere mention of their name summons up vivid images and emotions. St. Moritz is one such place. Its unique appeal began long before the days when Roger Moore raced down the slopes as James Bond, Alfred Hitchcock was inspired by Engadin’s black crows and Gunter Sachs and Brigitte Bardot whispered sweet nothings to each other in the snow. The history of St. Moritz as we know it today began in 1864, when hotelier Johannes Badrutt made a bet with some of his British guests. He promised them that, in addition to the gorgeous summers, winter in St. Moritz is so pleasant that on clear days you can enjoy the sunshine on the terrace without wearing a jacket. If he turned out to be wrong, the hotelier promised to pay their travel costs and accommodation. The following December, the group of British men crossed the Julier Pass covered from head to toe in furs. 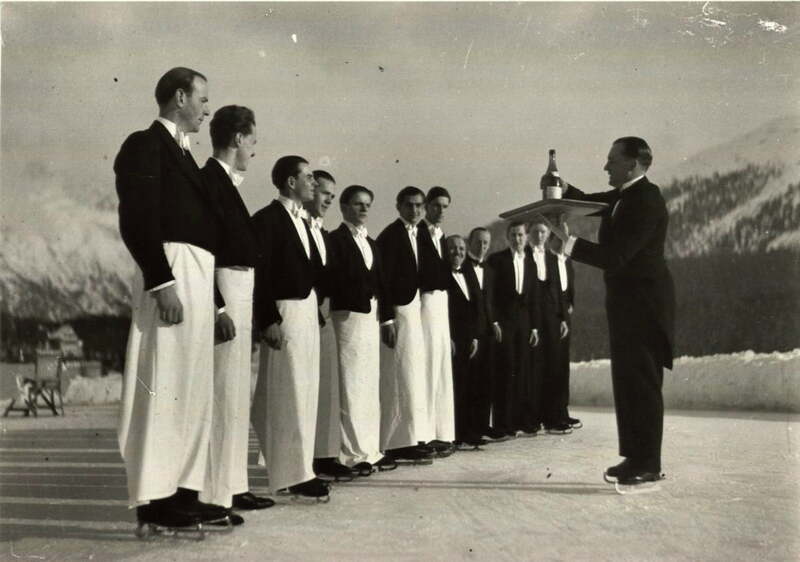 Upon arrival in St. Moritz they were met by blue skies, warm sunshine and Badrutt, who stood waiting to greet them without a jacket and with rolled up sleeves. 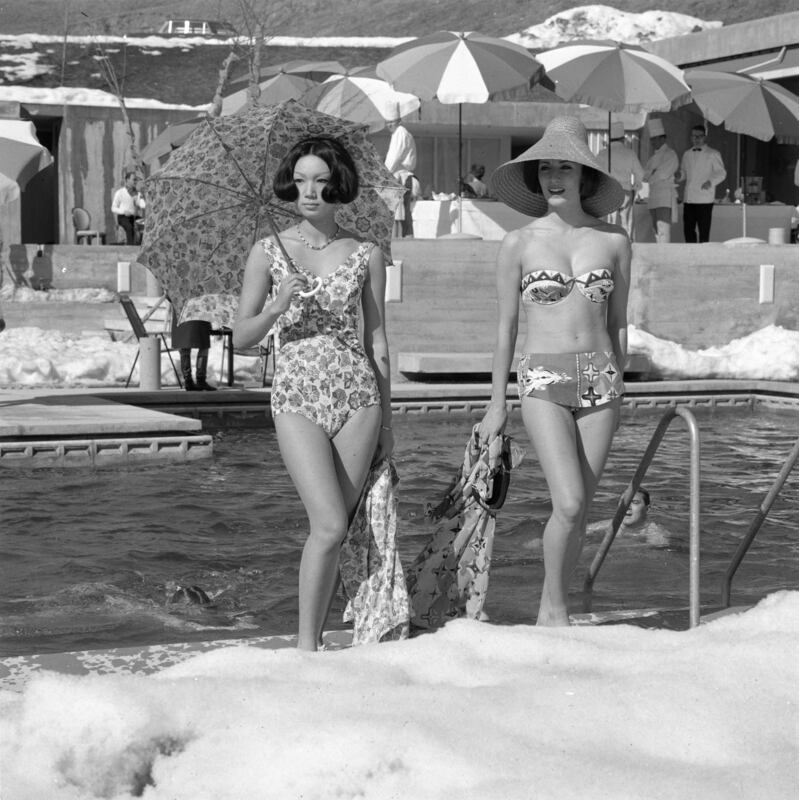 Winter tourism was born. However, the history of this remarkable place began a lot earlier. Around 3,000 years earlier. After all, St. Moritz originally owed its reputation to the healing mineral springs that inspired the town’s spa and bathing traditions. 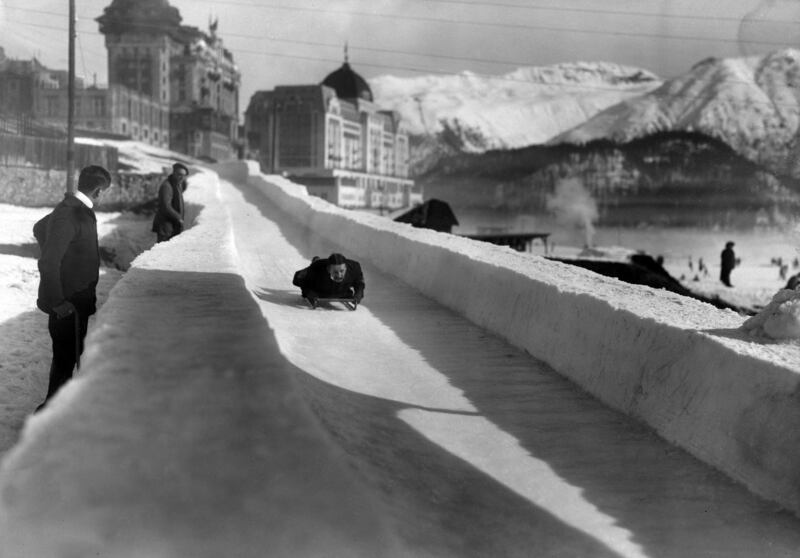 St. Moritz continued making history throughout the modern era. It was here that Switzerland’s very first electric light was switched on and the country’s first electric tram took to the tracks. 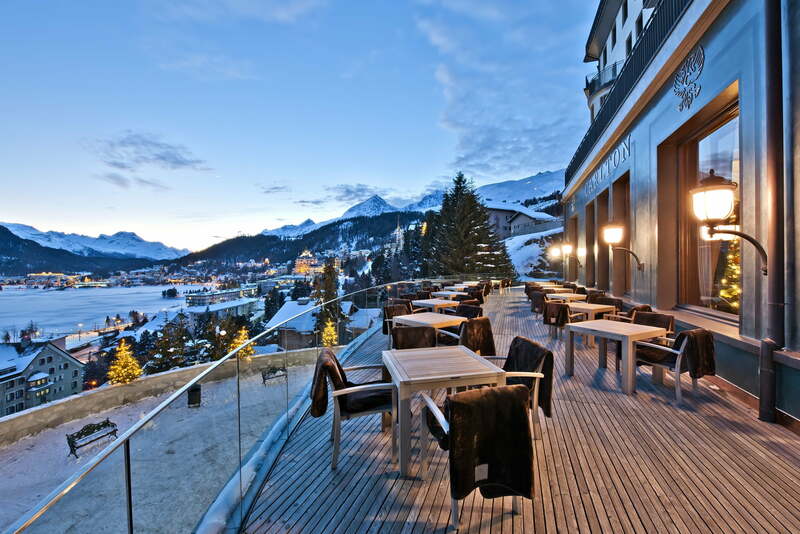 St. Moritz is also home to Europe’s first ever Palace Hotel. And those are just a handful of the town’s formidable list of pioneering feats. As the world’s number one Alpine holiday destination, it is not surprising that the Winter Olympic Games were held not once, but twice here in the heart of the fascinating Upper Engadin lake district. What’s more, the Albula and Bernina routes of the Rhaetian Railway are included on the UNESCO World Heritage List, making this sun-kissed Alpine metropolis the world’s only destination to have both UNESCO and Olympic Games credentials.